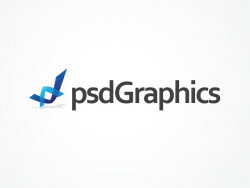 Want to see all the technologies used by psdgraphics.com? PSDGraphics enables its users to download high resolution backgrounds, textures, and PSD icons for their web and graphic design projects. The website also features templates and tutorials related to Photoshop. For a quick look at additional technographic info on psdgraphics.com or any domain on the web, download our Chrome Extension. Check out our help article to see how Datanyze Insider can help you.